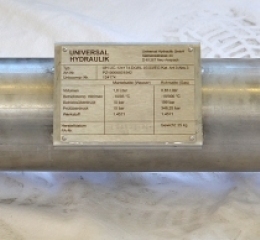 Universal Hydraulik GmbH is especially known for customized solutions with heat exchangers or cooling systems. Customized solutions for heat exchangers is the challenge of Universal Hydraulik GmbH, when it comes to variance from the standard catalogue. One option is to use only components of the complete product, e.g. 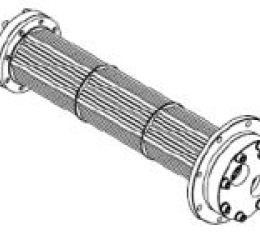 the customer provides the housing of the heat exchanger. Cooling systems are custom-designed at Universal Hydraulik GmbH. 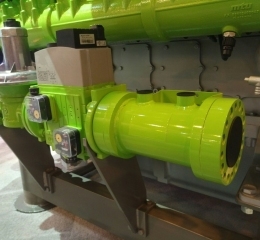 Pre-heating of Bio(Erd)gas protects the gas from condensing. Fully stainless steel cooler. 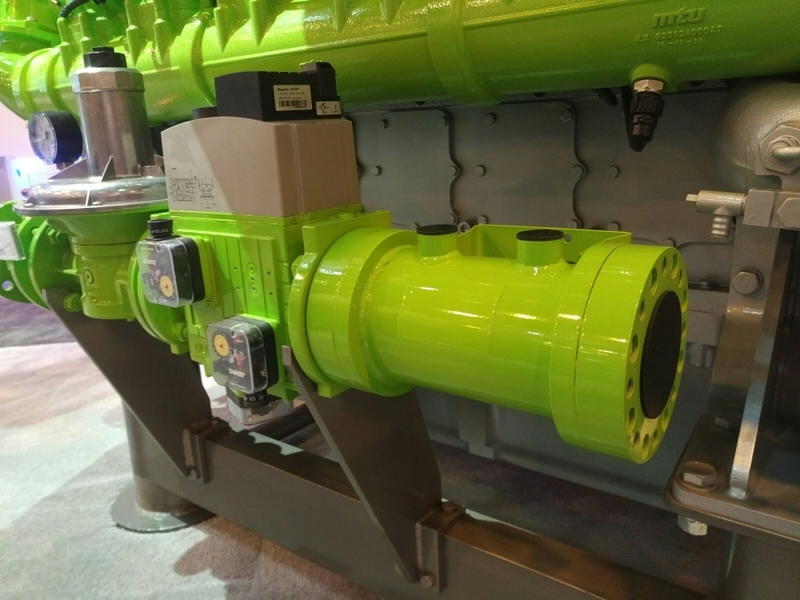 Hydraulic cooling for very large brackish water flow Big water tubes 40 mm diameter. The environmental air is pre-heated by cooled water. The air is on the shell side.